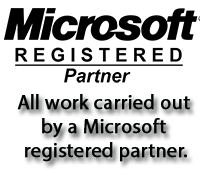 Why not get the power of a Microsoft exchange Mailbox starting from just £3 per user. 1 User or a team of users. Sync all your emails, contacts and more accross multiple devices. Easy migration for existing emails. Work as a team and be more productive. Choose between 10GB, 25Gb or even 50GB mailbox storage types. 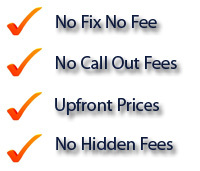 Prices start from as little as £3 per user. Discounts available for 20+ users. Click Here for more information or give us a call. Setting Up Outlook 2007 With an Exchange Mailbox Manually. 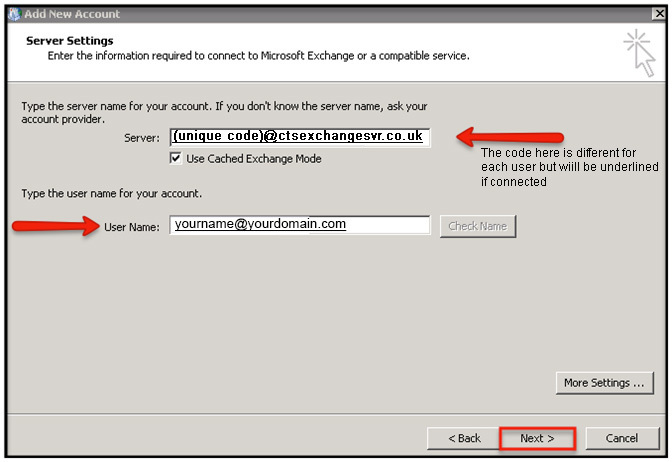 The following information is to get your Microsoft Exchange mailbox setup with your Outlook 2007 email client. 1. Click the Windows Start button, select Control Panel, then select the Mail icon. Note: Depending on what version of Windows you're running, you may need to switch to Classic view to find the mail icon or it may state 32-Bit. 2. Select Show Profiles, click Add, enter a name for this profile and select OK.
3. 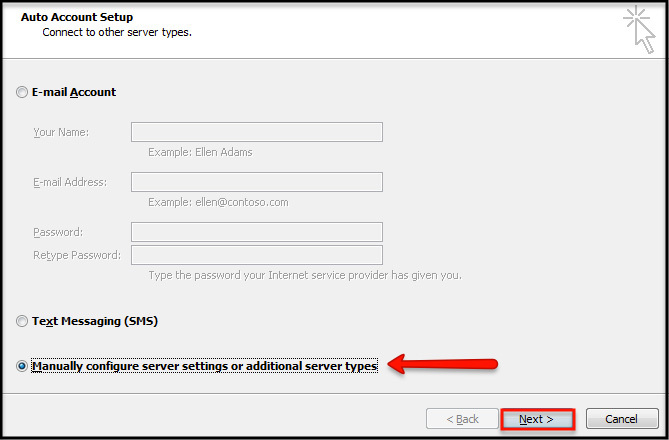 Select Manually configure server settings or additional server types and click Next. 4. 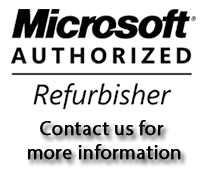 Select Microsoft Exchange and click Next. 5. 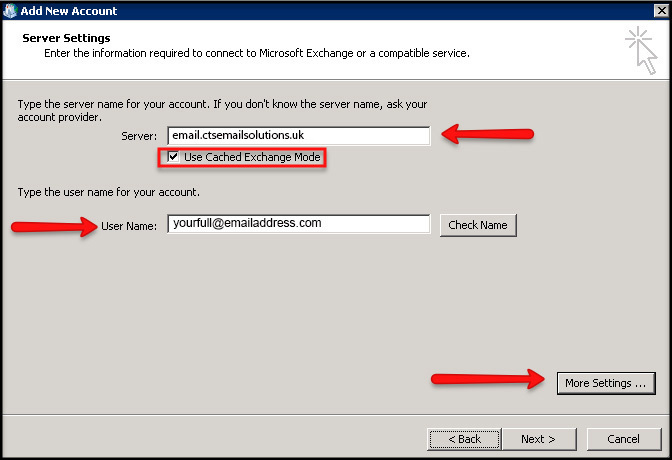 Type email.ctsemailsolutions.uk in the Microsoft Exchange server address field and select Use Cached Exchange Mode. In the User Name field, enter your entire email address and then select "More Settings." 6. 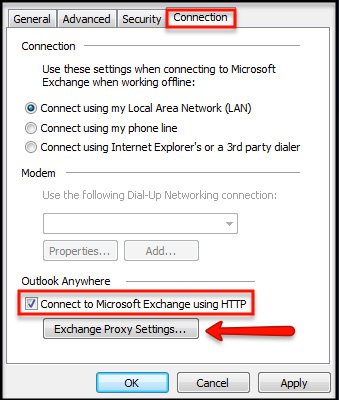 Next, select the Connection tab and select Connect to Microsoft Exchange using HTTP. 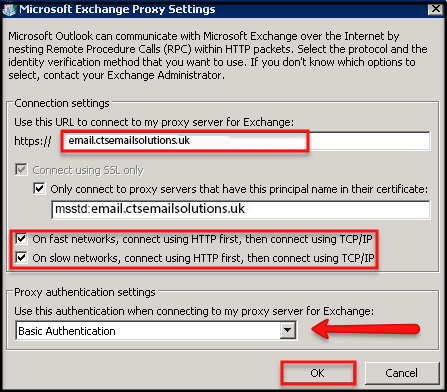 Select Exchange Proxy Settings, enter the Proxy Server address from the Outlook 2010 setup guide. 7. 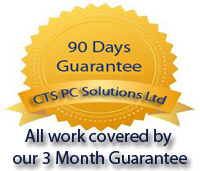 Next, enter "email.ctsemailsolutions.uk" in the Proxy Server address. Select both On fast networks and On slow networks. Under Proxy authentication settings, select Basic Authentication. 8. Click Ok, Apply, Ok again, then select the Check Name box in the Connect window. Type the password and select OK. Note: You may receive a pop-up asking you to select your mailbox from a list. Select your mailbox and click OK.
9. Your name will then be highlighted and a line will appear under the username field which indicates your profile has been configured. Select Next, Finish, and open up Outlook. 10. Start Outlook and within a few minutes you will start to see your emails. A pop up box may appear asking for you to login. Please enter your full email address and the password you were issued and dont forget to tick the "remember password" field below. 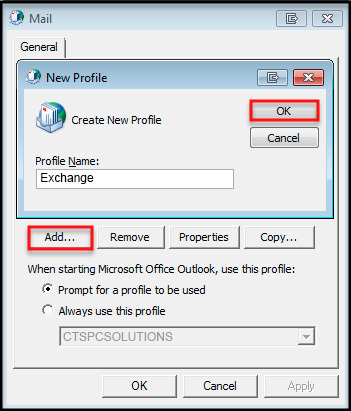 Setting up Outlook 2010 or 2013 with an exchange mailbox manually. 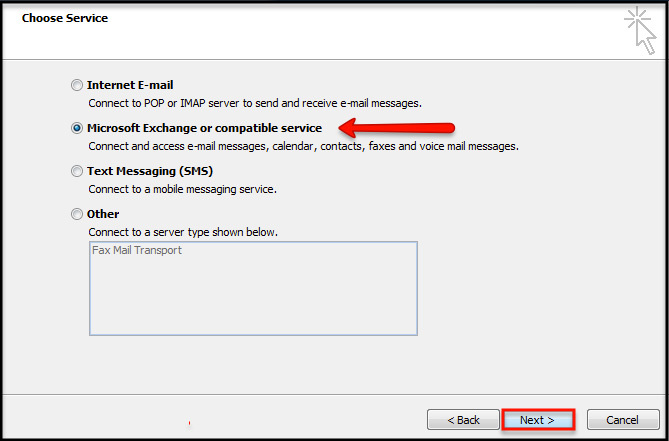 Setting up Outlook 2010 or 2013 with an exchnage mailbox using autodiscovery.